DVDs are not currently available to buy. Please remember this film is not suitable for children and young people with ME who may be distressed by viewing it. It is intended to educate those who are not familiar with the illness and issues surrounding it. The film is in English with subtitles in Swedish, Dutch, Spanish, French, Italian, Czech, German, Japanese and English. A belief in behavioural and psychological causes, particularly when ME becomes very severe and chronic, following mismanagement, is still taught to medical students and healthcare professionals in the UK. As a consequence, situations very similar to those shown in the film are taking place right now, both in the UK and in other countries. 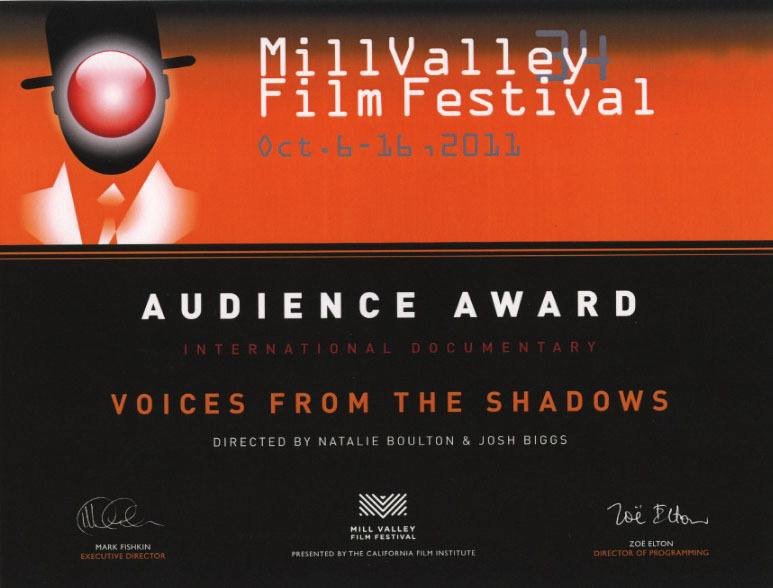 ‘Voices from the Shadows’ received its premiere at the prestigious Mill Valley film festival near San Francisco in 2011, where it won the audience award for favourite international doc. The film has been shown in many countries and in different venues – from parliament buildings to cinemas, universities and homes – from the IACFS/ME conference in Ottawa 20011, to the Stanford ME /CFS Symposium 2014. The original “Trailer” can be watched here on Youtube or here under the About the film pages on Vimeo. Watch the “Introduction” to the film – the first 4 mins – in English here – or with subtitles in German, Swedish, Dutch, Italian, French, Spanish, Czech or Japanese on Youtube. I think the film was powerful and it should be actually part of medical curricula in medical schools in the US… (it) shows how medical arrogance combined with narrow vision knowledge can be so toxic and can bring more suffering to a group of patients that are already suffering at deep levels. Dr Montoya – Professor of Medicine, Division of Infectious Diseases and Geographic Medicine Stanford University School of Medicine – Stanford Medical School. Watch here. If I could make everyone in the world see just one film, this would be the film I’d choose. It’s my film of the year. It’ll be my film of the decade. 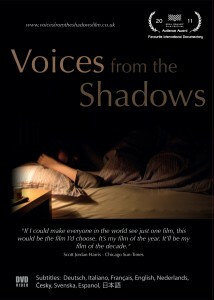 The film was born of desperation, made by the mother and brother of a severe ME patient. 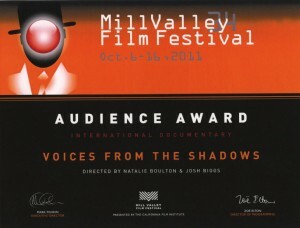 Contributors to the film have helped and participated by being interviewed, by allowing us to use to their documentary material and by giving feedback and approval at every stage.